Carrying on from last week’s blog, we wanted to share a few more of the fantastic photo competition entries we received. 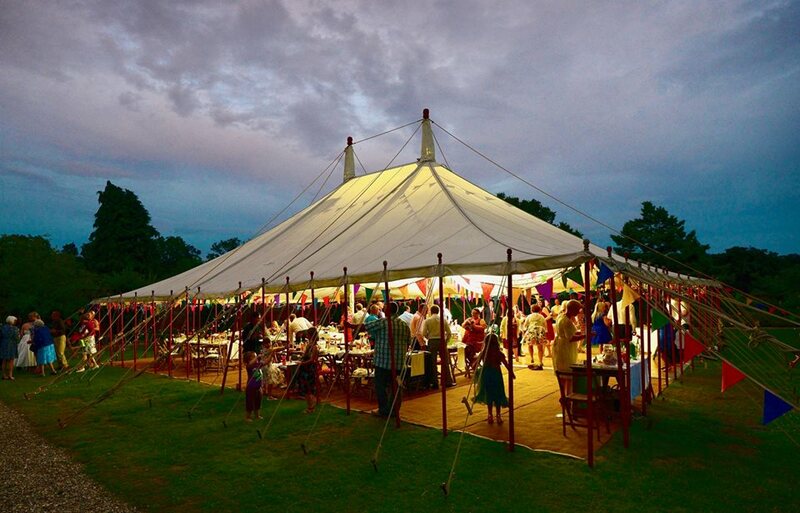 This great image of a traditional marquee was sent to us by Vintage Marquees. The lighting, the people and the bunting all come together to give a real sense of a party taking place. We loved it! 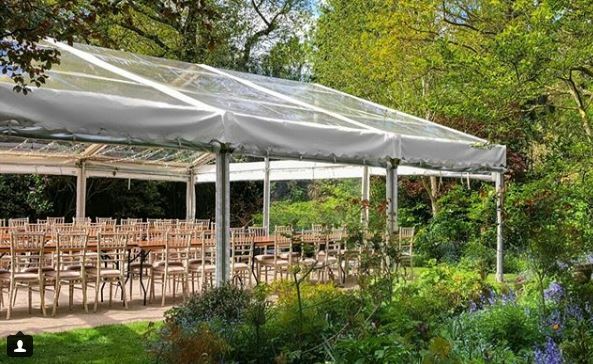 This stunning image by MHC Events ltd really shows off the fabulous clear roof on this clearspan marquee, framed by lush green trees and flowers it encapsulates the idyllic British summertime wedding. 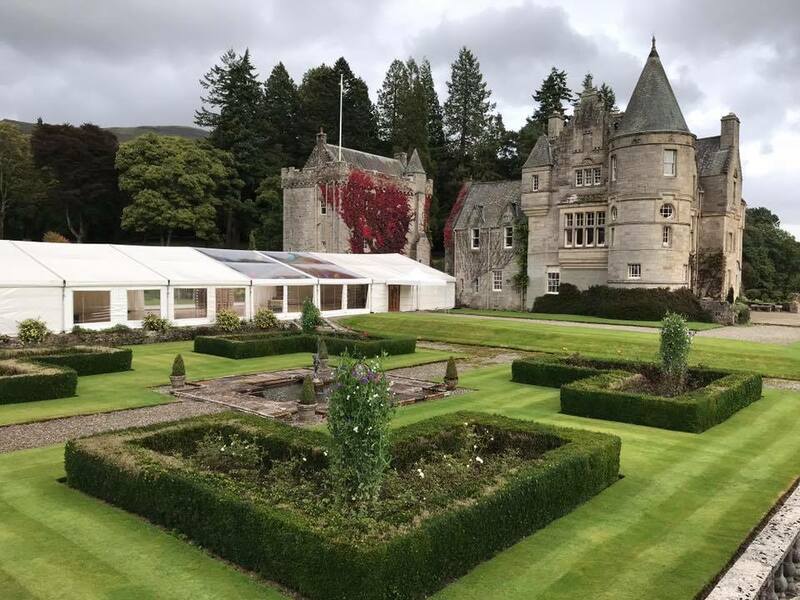 With the imposing Duntreath Castle near Glasgow behind the stunning multi-span marquee, we absolutely loved this shot by Inverhall Marquees. 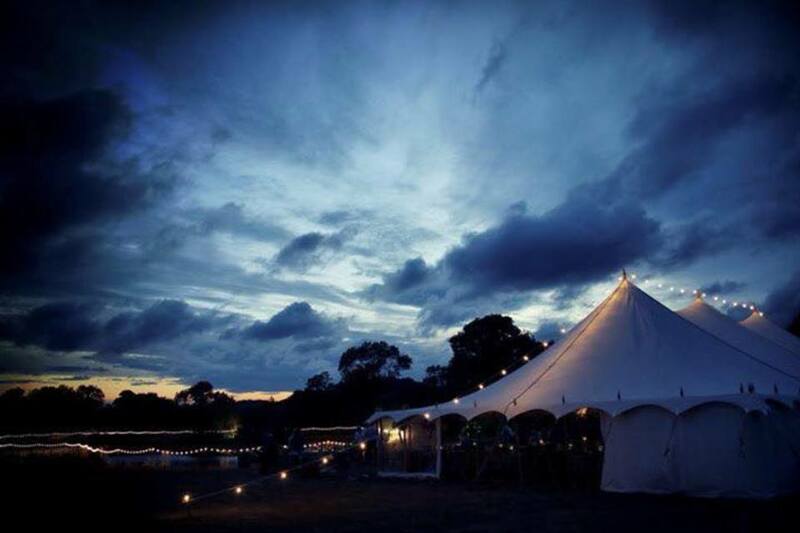 This beautiful image was yet another submission by our competition winners, The Marquee Hire Company. The atmospheric sky is the star of this shot but the gorgeous traditional marquee swamped in festoon lighting really set it off. Thank you again to all those who entered, we really were blown away by the standard of all the entries. We had so many that unfortunately, we cannot share them all with you. However, we are excited to say that due to the success of this competition and the response we had, we will be running a few more photograph competitions in the coming months. We will be running competitions around some of our other categories such as mobile bar hire and portable toilet hire, who says an image of a portable loo can’t be stunning?? As we know, its all in the composition! More information on these will be coming out soon.